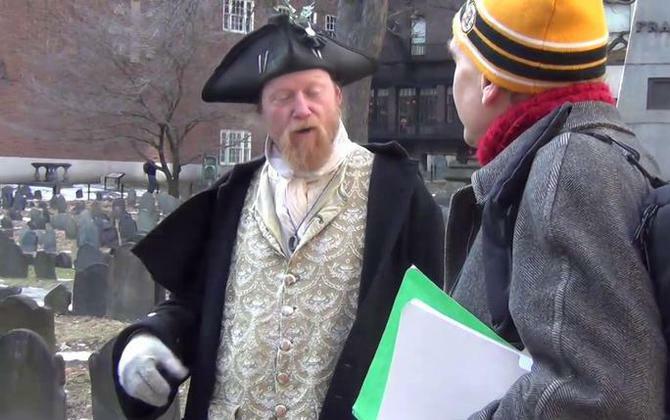 Tour of the Freedom Trail " Boston's Best Tour "
Join the walking adventure along America's most famous historical trail. 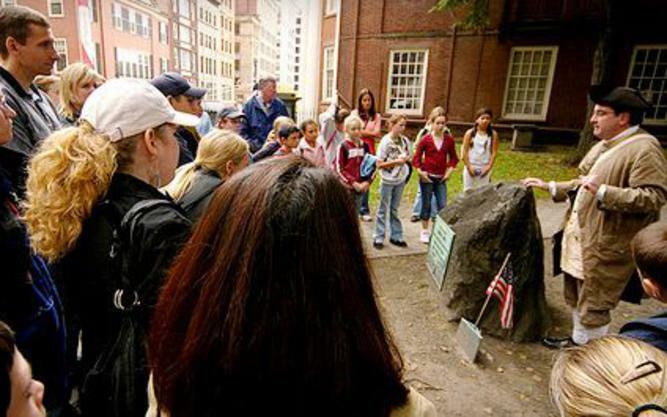 Experience Boston's inspiring colonial history and relive the American Revolution. 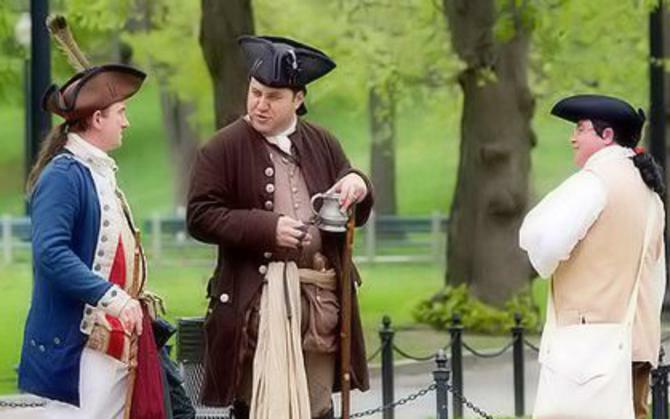 Guests of all ages and backgrounds will be enlightened and entertained by our passionate and knowledgeable historical guides. 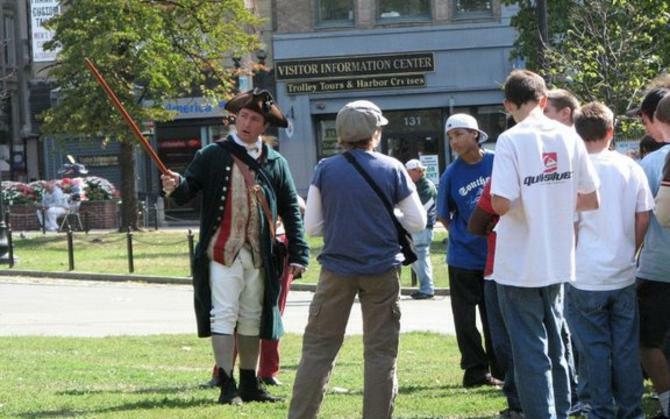 spread out over 1 hour and 45 minutes for leisurely paced walk.